The only centre in Sussex able to provide all surgical treatments in one place – including Robotic Surgery, Laser Surgery, Urolift & TURP (TURIS). Run by a consultant with specialist expertise in all prostate diseases, with a track record of innovative care - performing the first robotic prostatectomy in Sussex, & the first template prostate biopsy & first Greenlight laser prostatectomy in East Sussex. Now providing a fully integrated MRI fusion targeted prostate biopsy service. Based in the Sussex Regional Centre for prostate cancer surgery. With access to Radiotherapy & Brachytherapy. "Prostate problems are very common in men over 50, but can start even earlier – it’s important to see a consultant with specialist expertise in prostate disease." Prostate problems are very common in men over 50, but can start even earlier. Ranging from cancer to benign enlargement to inflammation – it’s important to see a consultant with specialist expertise in prostate disease. "Prostate cancer now affects 1 in 8 men in the UK, making it the most common cancer in men but there are many new developments in treatment & diagnosis happening right now." At SPC we offer all the most up to date treatments, allowing you to choose the treatment that is best for you. All our treatments are now minimally invasive allowing treatment as a day-case or 1 night stay. PSA, or Prostate Specific Antigen, is an enzyme made by the prostate. It is present in low levels in all men (except those who have had their prostate removed!). Drug treatments can help many people with prostate problems, especially those with relatively mild symptoms. 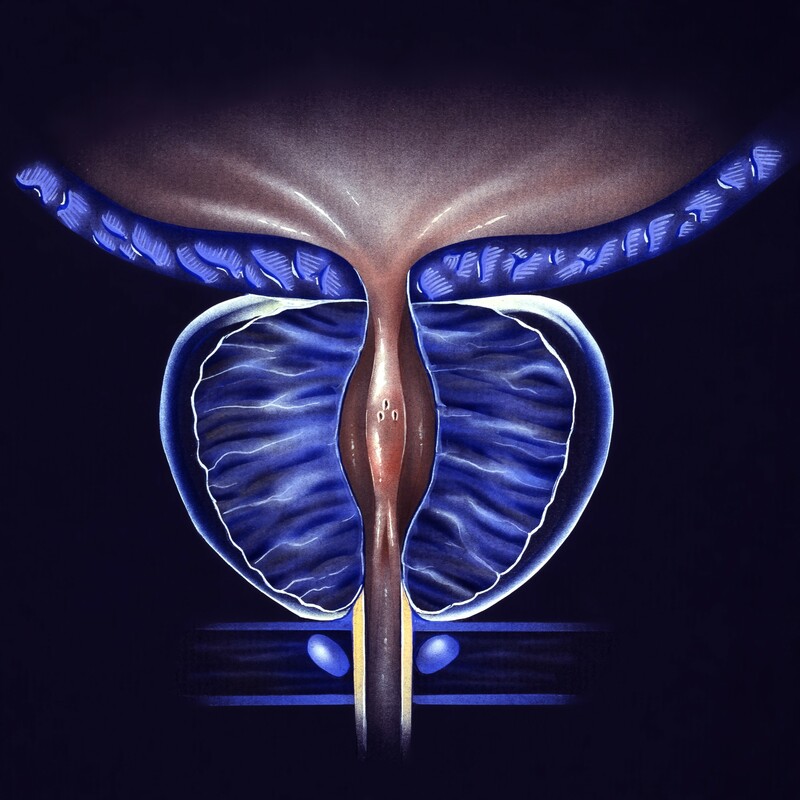 Drugs can be used to improve flow & reduce the size of the prostate. Using a telescope system, the prostate is cut away from the inside and these chips of prostate tissue are then washed out and sent to be looked at for pathology examination. This is a new procedure which avoids cutting through the prostate at all and hence there is no risk of bleeding. Robotic Assisted Radical Prostatectomy (RARP) using the Da Vinci surgical robot has become the gold standard surgical treatment for prostate cancer.